"Is The Debt Ceiling a Civil Liberties Issue?" Even if the debt ceiling is raised, hard decisions will be made about which federal programs will continue and which ones won’t. The civil liberties consequences of those choices are not entirely predictable, but some are. We can already see that higher unemployment rates and the foreclosure crisis are creating a widening racial wealth gap. Stocks and bonds are not yielding the same return for pensions and 401Ks that working people earned and depend on for their survival in retirement. The middle class is shrinking and poverty is deepening. The ACLU believes that "natural" economic differences alone cannot explain widespread poverty. Out of proportion to their numbers, the poor are denied adequate legal representation, due process, the right to be free from unlawful searches, seizures and arrests, and other constitutional guarantees. The controversy over the debt ceiling is a totally manufactured debate that came about because many Republican House members signed a pledge not to vote to raise it. But the widening economic crisis is real. It will have very real implications for the ACLU’s work for decades to come. NOTE: AAEA believes the ACLU concerns line up with our concerns over a lack of Black ownership in the energy sector. Blacks do not own the oil, natural gas, coal, electricity, pipelines, electricity transmission lines, refineries, tankers, oil fields, outer continental shelf drilling platforms, power plants, or oil, gas, coal mines and utility companies that distribute energy in the United States. Blacks, who make up 13% of the American population, also do not exert influence from the demand side of energy use. 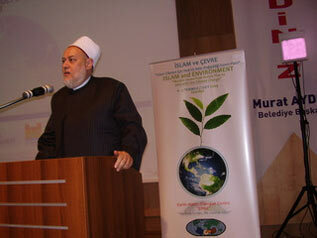 We do not own, distribute nor use energy to our advantage. Blacks must utilize energy policy to become owners and suppliers of energy. One response to this dilemma is "buy stock." Well not even the oft cited Oprah has enough money to buy enough stock to own an ExxonMobil or a BP. But what about the smaller energy companies? Well the energy business is very capital intensive and involves significant federal government subsidies. An 'Oprah' would have to commit all of her considerable wealth to get a foot in the door of even a small energy operation. Moreover, Blacks have been designated, and appear to be restricting themselves, to the green energy sector. Yet the renewables sector of the energy economy (less hydro) represents less than 1% of the energy marketplace. Some seem to want to keep Blacks in the conservation and renewables section of the energy sector. The energy sector is not about to voluntarily incorporate Blacks into ownership positions when it comes to resources and infrastructure. The federal government is not going to facilitate such ownership out of the goodness of its heart. AAEA has spent decades trying to work with the energy industry in order to gain equity. Even when the projects would have significantly helped in getting approval, prospective partners appeared to prefer to let the project fail instead of partnering to possibly give the project a prospect to be approved. And low-rating AAEA is not the answer because no Blacks own energy infrastructure and resources in the United States. Blacks are hired as vice president for government relations, outreach or human resources in corporate energy America. They represent much of the membership of the American Association of Blacks in Energy. Just as the handful of Black professionals working at environmental groups are restricted to the environmental justice area within the group. Energy corporations utilize these vice presidents to attend Black conferences, sponsor certain events and in some cases, serve as the gatekeeper to proposals for various forms of Black participation. Energy companies enthusiastically see this as their significant contribution to 'minority outreach.' Some of these vice presidents reach out to the extent that they can, but they cannot green light an ownership stake in the company. They can, and probably should, be reluctant to promote an proposal that could threaten their high-paying job. Part of our frustration comes from seeing some energy corporate executives getting multimillion dollar cash and stock bonuses for running the companies into bankruptcy. So we know the problem. What is the solution? One solution is the Congressional Black Caucus (CBC). The other solution is international energy trading. The federal government owns a great deal of land that is a storehouse of energy. Some of this land needs to be privatized and targeted to Black ownership or control. The CBC must insist that if energy companies want access to energy public lands, they must partner with Black-owned energy firms. The CBC should also insist that current energy leases include Black ownership stakes. These resources belong to the American people but Blacks have been completely excluded from participating in this area. It takes a huge investment to develop energy reserves and the only practical way to accomplishment energy market penetration is to partner with companies that have the capital to develop the resource. Today the President of the United States announced his intent to nominate Dot Harris of Atlanta, Georgia to be his Director of the Office of Minority Impact and Diversity for the United States Department of Energy. Since 2006, Ms. Harris has served as the National Secretary of the American Association of Blacks in Energy, and the chair of the Association’s Energy Entrepreneur Committee. 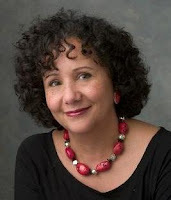 Dot Harris is currently President and CEO of Jabo Industries, LLC, a minority-woman owned management consulting firm concentrating primarily in the energy, information technology, and healthcare industries. Before joining GE, Ms. Harris was an officer and Vice President of Operations & Production for ABB Service, Inc. She also spent twelve years as Field Services Engineer and Services Manager with Westinghouse Electric Company. 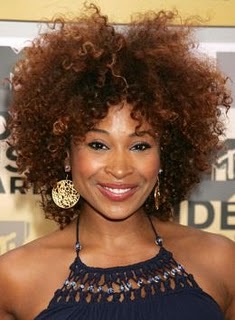 Ms. Harris currently serves as the National Secretary for the American Association of Blacks in Energy. The Environmental Professionals of Color- National (EPOC National) is a network of leaders, many of whom are the only person or one of the few people of color working at their environmental institutions. The purpose of this network is to provide a safe space for connecting people of color across the U.S. to share information, provide support, and discuss in depth the issues we care about. EPOC National members work on a diverse array of environmental issues, including conservation, global warming, sustainability, environmental health, an environmental justice. They fill a unique and valuable role as bridges between the environmental community and communities of color. 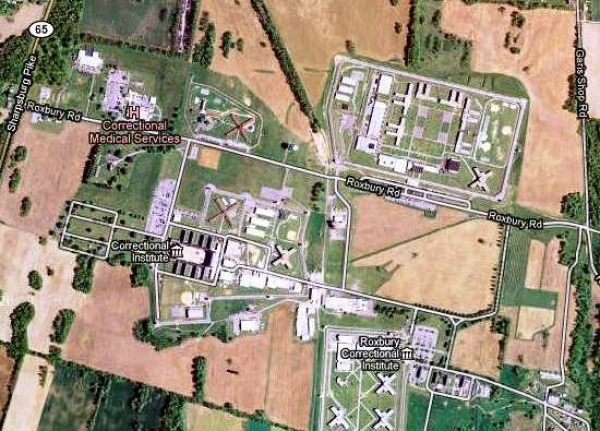 The Board of Public Works voted 2-1 on Wednesday to lease about 250 acres of state prison land in Western Maryland to Maryland Solar to develop the state’s largest solar energy farm. The 20-megawatt solar project is being developed by Easton-based Maryland Solar LLC next to the medium-security Maryland Correctional Institution near Hagerstown. Construction will create about 125 jobs and boost the state’s efforts to increase renewable energy. The payment in lieu of taxes for Washington County of $2.4 million does not use state dollars or state risk. The terms of the 20-year lease call for the company to pay the state $32,050 a year, with a 3 percent increase after the third year. Maryland Solar was created by Beowulf Energy, whose managing director, Michael Enright, served as Gov. Martin O’Malley’s chief of staff and senior adviser before he left the administration last year. O’Malley, who sits on the board with Franchot and Treasurer Nancy Kopp, noted his former adviser’s position at the company before voting to approve the deal. Maryland Solar will get $24 million in federal subsidies for the project. Lye or No-Lye, we are lying to ourselves if we believe that we must use chemicals to support our self-esteem. 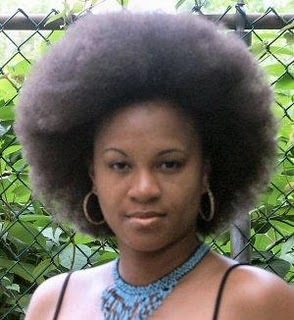 Relaxers are corrosive materials that are chemically destructive. Sodium hydroxide is lye and caustic soda. It is used in industry for heavy duty cleaning; oil drilling; and making paper. No-lye relaxers contain substances such as guanidine hydroxide, lithium hydroxide, potassium hydroxide, ammonium sulfate, or other harsh chemicals. Guanidine is used in manufacture of plastics and explosives; potassium hydroxide known as caustic potash and chemical cremation; ammonium sulfate is a flame retardant. Yes, that’s what some folks want. For straight hair, women, specifically cosmetologists, expose themselves to skin burns; eye problems; gastrointestinal issues; blood pressure problems; and organ damage caused by these chemicals used to meet a hardhearted vanilla criterion of beauty. They also expose the rest of us to these chemicals when they get washed down the drain and into our waterways. "But why no one from African-American, Hispanic or Native American communities to speak on this? These communities are some of the most vulnerable to lax environmental regulation and enforcement. Black families are more likely than white families to live close to polluting facilities, and not because they choose to." Fortunately, Blacks have formed their own environmental organizations to address these issues. It is partially why we formed AAEA in 1985. Interestingly, we now have a green president, who is also balanced in his environmental approach and a black EPA administrator (Lisa Jackson). Of course, we've had a black Department of Energy Secretary (Hazel O'Leary) and a black Nuclear Regulatory Commission chairwoman (Shirley Jackson) during the Clinton administration. Jerome Ringo, was elected as chairman of the National Wildlife Federation a few years ago. Yet, the mainstream environmental movement is neither interested in, or capable of, representing the views of the African American community. That does not mean that some brave blacks should not work for these groups. God bless the handfull working there now just as a handful did about 30 years ago. An NAACP report, “Coal Blooded, Putting Profits Over People,” released Friday, lists an Indiana coal-fired power plant as a top-five “environmental justice” offender. The State Line Energy electric generating plant in Hammond, left, was rated as the fifth-worst in the nation. That plant is nearly 150 miles from Fort Wayne, but state and local NAACP officials say its effect reaches beyond northwest Indiana and should concern all Hoosiers, regardless of race. The NAACP report said the power plants are inadequately regulated by the U.S. Environmental Protection Agency and that their harmful effects are borne disproportionately by people of color and lower incomes. Two of the top three worst offending plants are in Chicago. The NAACP report, analyzed emissions and demographic factors such as race, income and population density. Those calculations became “environmental justice scores” for America’s 431 coal-fired power plants. In Indiana, in addition to the Hammond plant’s top-five ranking, Duke Energy’s R. Gallagher Generating Station in New Albany ranked seventh and a plant in Michigan City also received a failing grade, according to the report. The company in May told the Chicago Tribune it plans to close the aging State Line as early as next year and no later than 2014, rather than spend millions to bring it in line with more stringent pollution limits. Analyzing plants' emissions of sulfur dioxide and nitrogen oxides and demographic factors of where the plants are located, the NAACP said "environmental justice scores" were given for each of the nation's 431 coal-fired power plants. 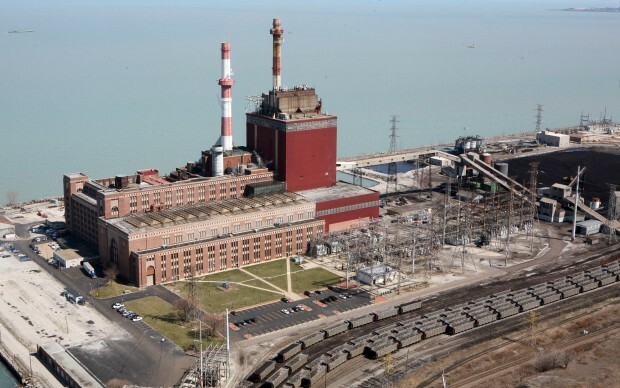 The State Line electric generating plant was rated as the fifth-worst in the nation and the Michigan City Generating Station also received a failing grade. The National Partnership for Action to End Health Disparities (NPA), a public-private initiative is accepting nominations for membership on Regional Health Equity Councils (RHEC). Nominations will be accepted until July 18 2011. The mission of the NPA is to increase the effectiveness of programs that target the elimination of health disparities through the coordination of partners, leaders, and stakeholders who share the same goals and vision and who are committed to action. The NPA seeks to mobilize a nationwide, comprehensive, community-driven, and sustained approach to combating health disparities and to move the nation toward achieving health equity. The partnership's organizational structure currently includes a Federal Interagency Health Equity Team (FIHET) including EPA, and 10 RHECs that will be comprised of community and other stakeholder group representatives. Today in Atlanta, U.S. Environmental Protection Agency (EPA) Administrator Lisa P. Jackson announced that EPA is awarding more than $6.2 million in national environmental workforce development and job training grants to 21 grantees to recruit, train, and place unemployed, predominantly low-income residents in polluted areas. Administrator Jackson was joined by Atlanta Mayor Kasim Reed at the press conference where the two highlighted the impact the investment will have on five targeted low-income Atlanta neighborhoods that will benefit from funding and training under the grant program. The Center for Working Families was awarded the grant. The U.S. Environmental Protection Agency (EPA) is proposing new safeguards for recycling hazardous materials to protect public health and the environment. 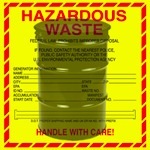 The proposal modifies EPA’s 2008 Definition of Solid Waste (DSW) rule, which revised hazardous waste regulations to encourage recycling of hazardous materials. The proposal will improve accountability and oversight of hazardous materials recycling, while allowing for important flexibilities that will promote its economic and environmental benefits. EPA is opening up this proposal for public comment. EPA is also releasing for public comment its 355-page draft expanded environmental justice analysis of the 2008 DSW final rule, which evaluates the rule’s potential impact on low-income and minority communities. The analysis acknowledges that while all communities create waste, where the waste ends up is not random and there are some communities that are more likely to be affected by the waste. The 2008 DSW rule disproportionately harmed low-income and minority communities, which are more likely to be near facilities that take advantage of the exemption. No matter what the government wants to label the waste, it is still hazardous and should be subject to stringent oversight. EPA is also requesting public comment on the environmental justice analysis as well as on suggested changes received from peer review. The analysis and peer review comments will be available in the docket for this rulemaking once the proposal is published. EPA’s re-examination of the 2008 DSW final rule identified areas in the regulations that could be improved to better protect public health and the environment with a particular focus on adjacent communities by ensuring better management of hazardous waste. The proposal includes provisions to address those areas through increased transparency and oversight and accountability for hazardous materials recycling. 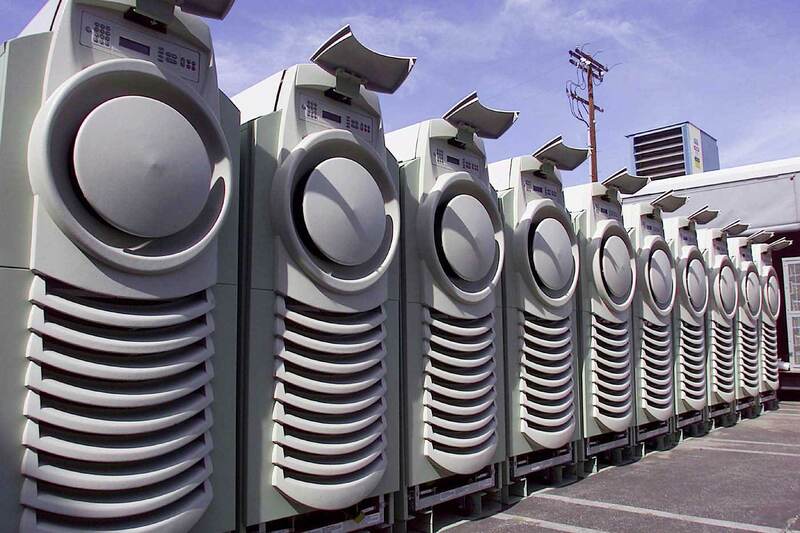 Facilities that recycle onsite or within the same company under the reduced regulatory requirements retained under the proposal would be subject to enhanced storage and recordkeeping requirements as compared to the 2008 rule. Companies that send their hazardous materials offsite for recycling would have tailored storage standards, while being required to send their materials to a permitted hazardous waste recycling facility. The proposed rule also creates a level playing field by requiring all forms of hazardous waste recycling to meet requirements designed to ensure materials are legitimately recycled and not being disposed of illegally. 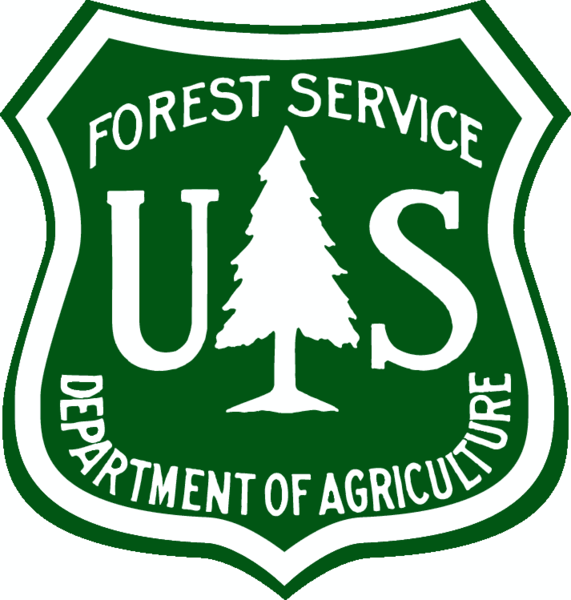 In approximately two weeks, the U.S. Forest Service (USFS), an agency within the U.S. Department of Agriculture (USDA) in the federal government, will be advertising fifteen full-time positions on USAJobs as part of its new Acquisition Management (AQM) Trainee Program. This program offers a unique opportunity to young professionals and recent college graduates, providing trainees with formal training, mentoring, and other opportunities over a three or four year period to prepare them to assume full-performance Contract Specialist and Leasing Specialist positions within AQM upon successful program completion. These fifteen paid positions are hired at a GS-7 level through USAJobs, with promotion potential to a GS-11 or GS-12 level, depending on location. The positions are offered at multiple duty stations across the nation. 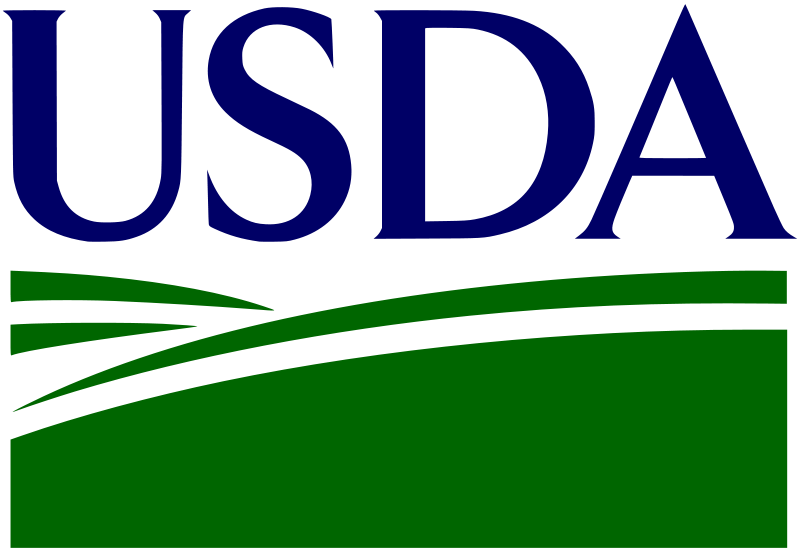 The USDA is committed to meeting the growing demands placed on the department by recruiting and hiring a skilled, diverse, and enthusiastic workforce. The USFS asks that you take a moment to disperse the attached outreach notice to interested parties. By responding to the outreach notice, potential applicants will be notified when the job announcements for the fifteen positions are posted on USAJobs so that they may apply there. Responses, questions, and concerns should be sent to fsaqmjobs@fs.fed.us . 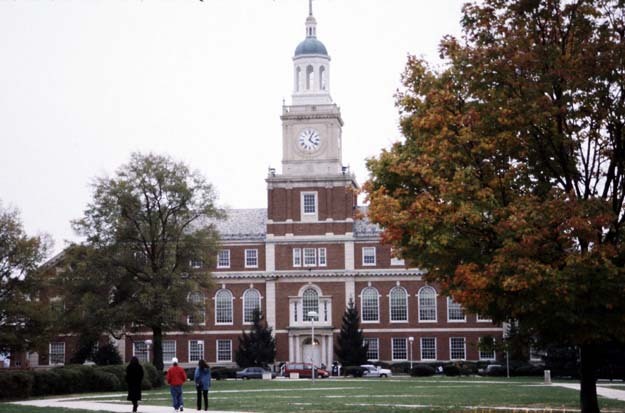 Howard University plans to be among the first universities in the area to install a micro grid, a system that would allow it to generate and manage power and save the university millions of dollars. The new project could free the campus from its dependence on the local utility, Pepco, and turn it into a power provider for its Northwest Washington neighborhood. The campus will still remain connected to Pepco’s grid but will have the ability to sever the connection and maintain power even in the event of an outage. The project is a joint venture between the university and Pareto Energy, a District-based company that specializes in microgrid design and development. The microgrid will be built with the help of students and faculty at the school’s Center for Energy Systems and Control.